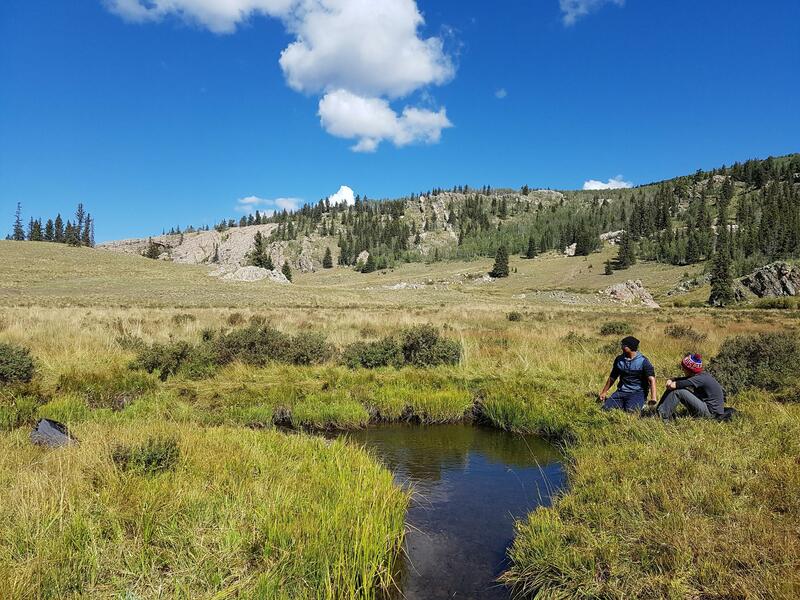 Through Sandia Prep's Outdoor Leadership Program (OLP), students experience adventures that allow them to know and appreciate the outdoors, grow in confidence, and develop leadership skills that will last a lifetime. 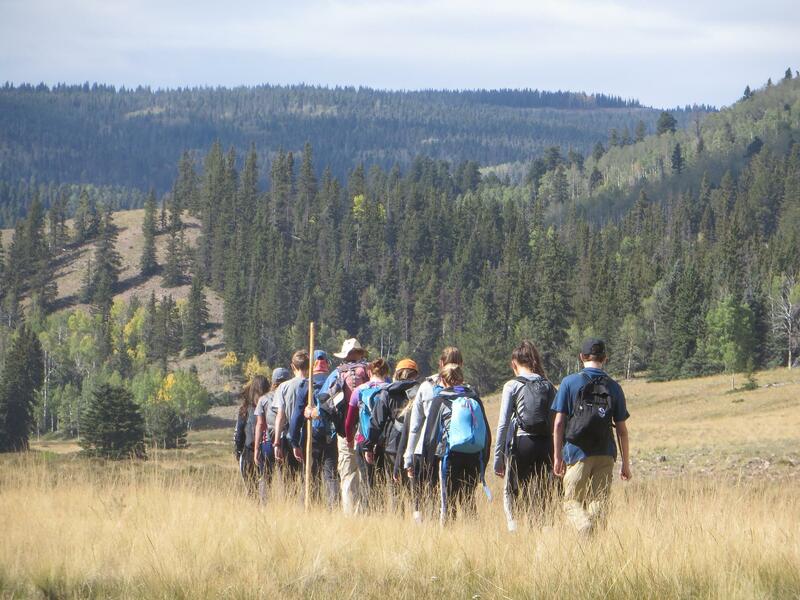 There are Outdoor Leadership Program trips at every grade level, more than 23 a year. History, ecology, and geology of the area: Much of the learning takes place as a result of student-generated questions and discussion. 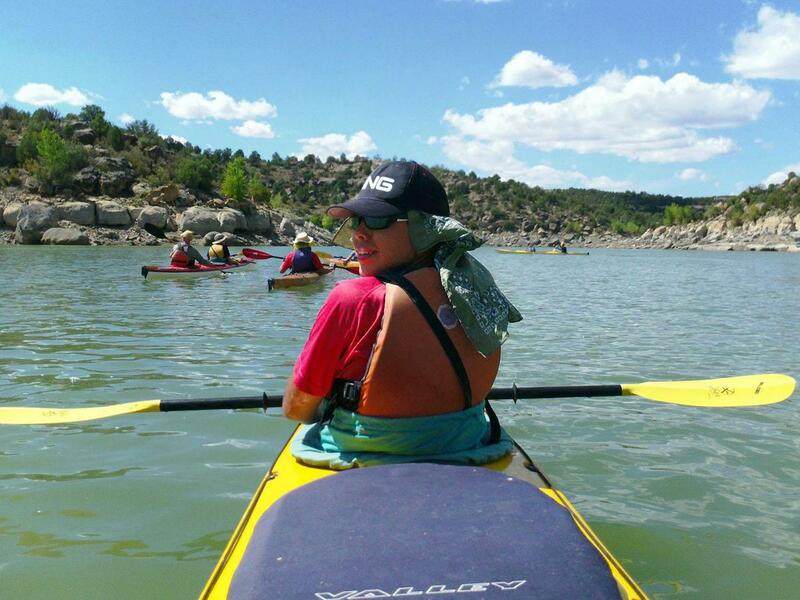 Outdoor skills: Advanced skills in backpacking, canoeing, rock-climbing, and cross-country skiing. 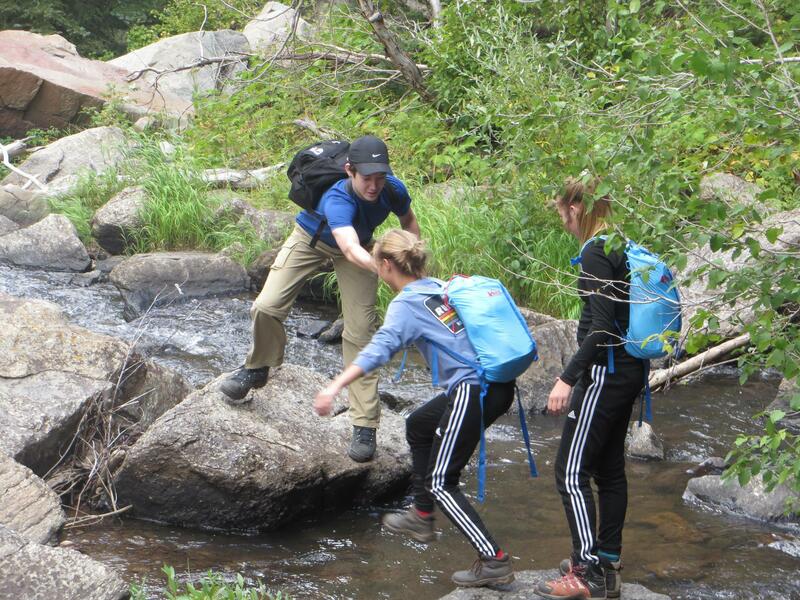 Camping Associates are the students who comprise the essence of Sandia Prep's Outdoor Leadership Program. Modeled after Scouting and other outdoor leadership programs, the OLP is sponsored by faculty but led by students. This makes the program unique. Upper School students who sign up as Camping Associates, or CAs as they are known at Prep, are trained in first aid, outdoor skills, and leadership. CAs use these skills directly as they work with faculty advisors to plan, organize, and lead trips for the Middle School Program. Such cross-age group interaction embodies Sandia Prep's philosophy of school family and the importance and value of role models. 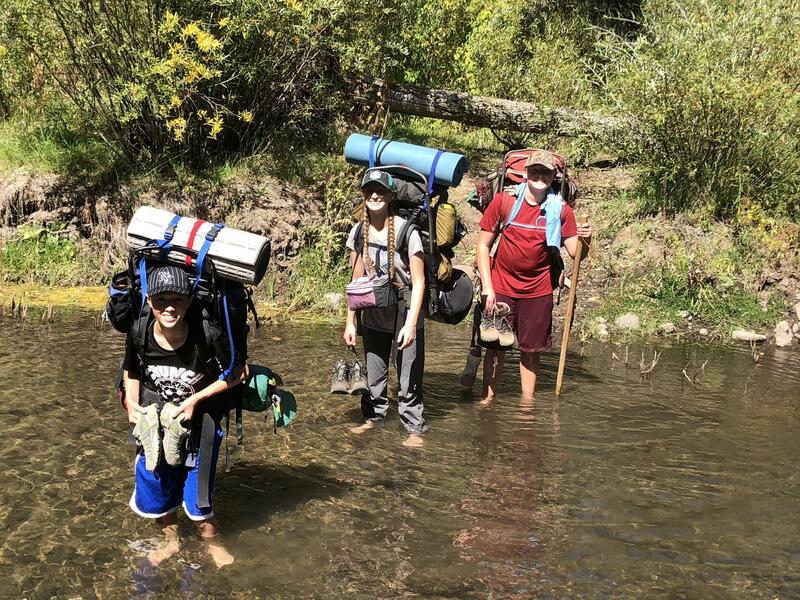 Students in each Middle School grade have the opportunity to participate in camping trips throughout the school year. During these trips, students are introduced to camping and learn new skills as they grow in knowledge and confidence. Sixth graders take a three-day trip to the Great Sand Dunes National Monument in Southern Colorado where they are introduced to camping while exploring the 700-foot-high sand dunes. 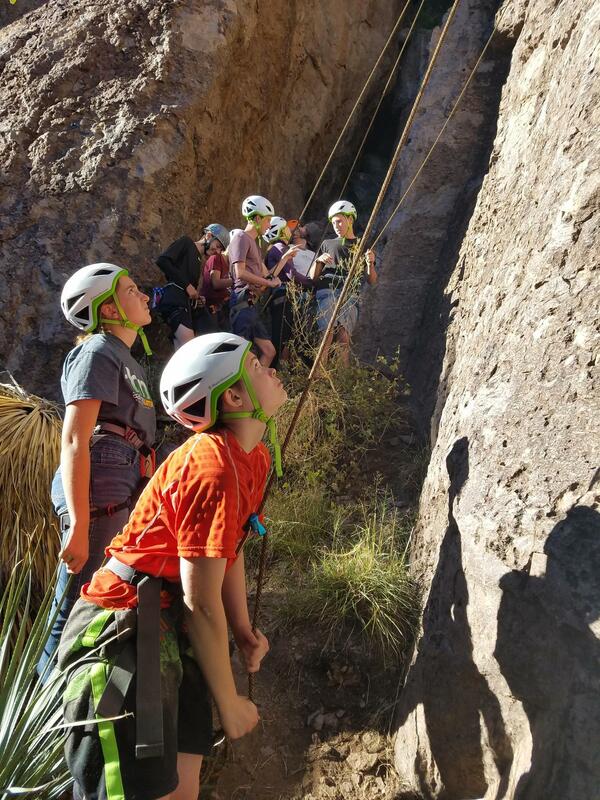 Seventh graders learn about caving in lava tubes on one of four three-day trips to a primitive camping environment 125 miles west of Albuquerque, the El Malpais National Monument. 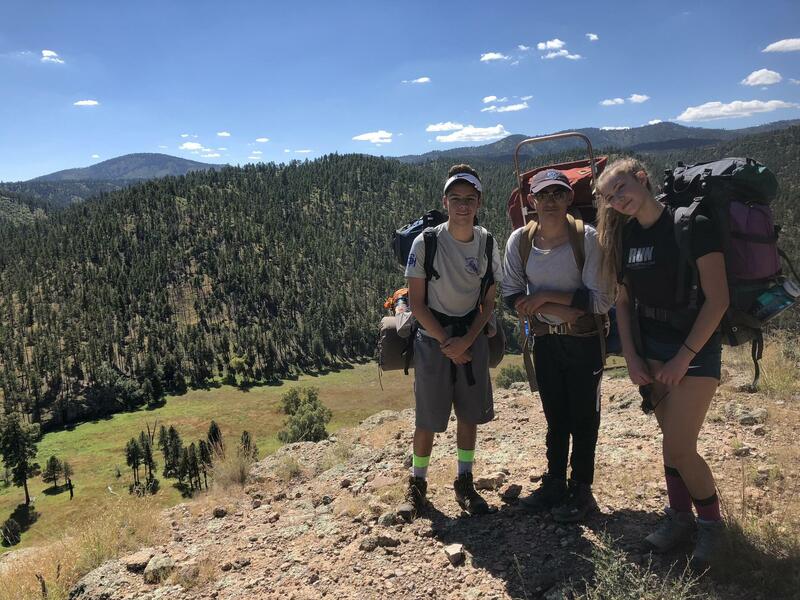 Eighth graders learn more advanced skills during any of three four-day backpacking trips that travel to such areas as the Gila Wilderness, Cruces Basin Wilderness, and other isolated places within the Southwest. 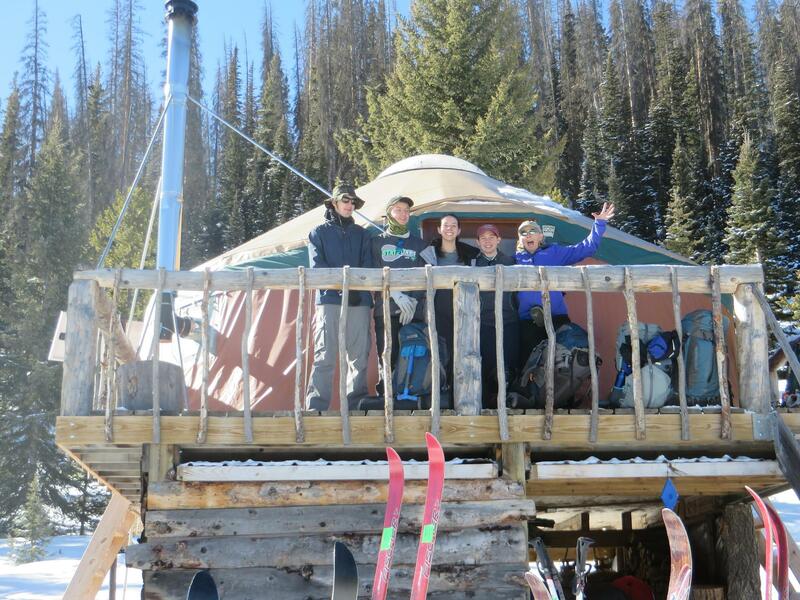 They also have a chance at learning cross-country skiing and snowshoeing while on a three-day winter trip. 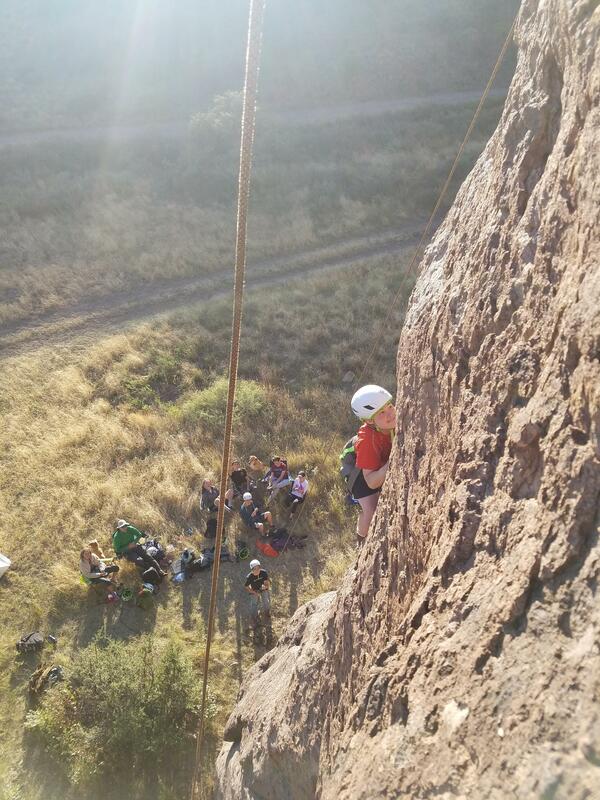 Sandia Prep parents are an integral part of the Outdoor Leadership Program. They volunteer as drivers and as additional adult supervisors, enabling Sandia Prep faculty and Camping Associates to teach and guide younger students. Parents who participate in the OLP gain a hands-on feel for the School and its philosophy. 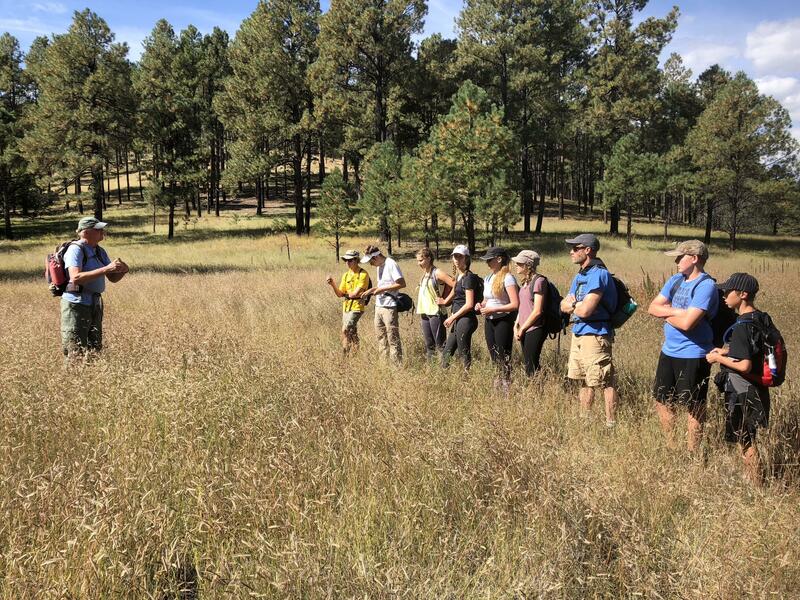 Additionally, their suggestions and ideas are sought and considered as the faculty advisors continue to develop the Outdoor Leadership Program.